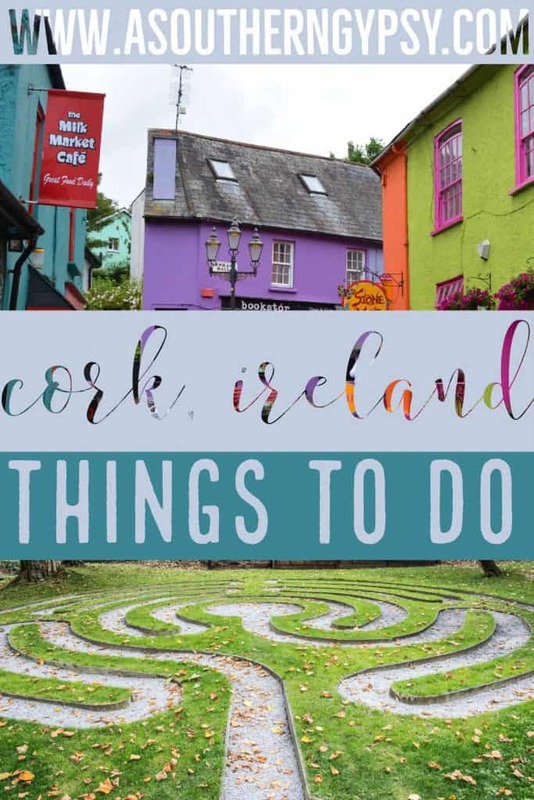 Things to Do in Cork Ireland // The Top Sites in County Cork! County Cork ended up being one of my favorite spots in Ireland. I’ve always known I had Irish blood in me but I didn’t know any other details. It was only after coming home from this trip that I found out my paternal grandpa has been really getting into genealogy and has gone into great detail. Now, I know why I felt so drawn to this area of Ireland – my family is from here! 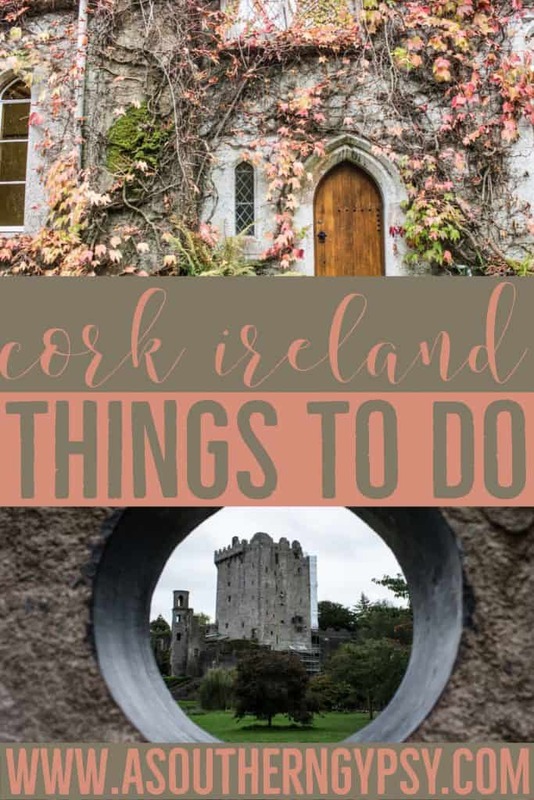 There are so many things to do in Cork Ireland and I was able to get to a handful of them but unfortunately (sarcasm), I’ll have to go back again and spend some more time here! County Cork Ireland is huge and takes up a good portion of the southwest. 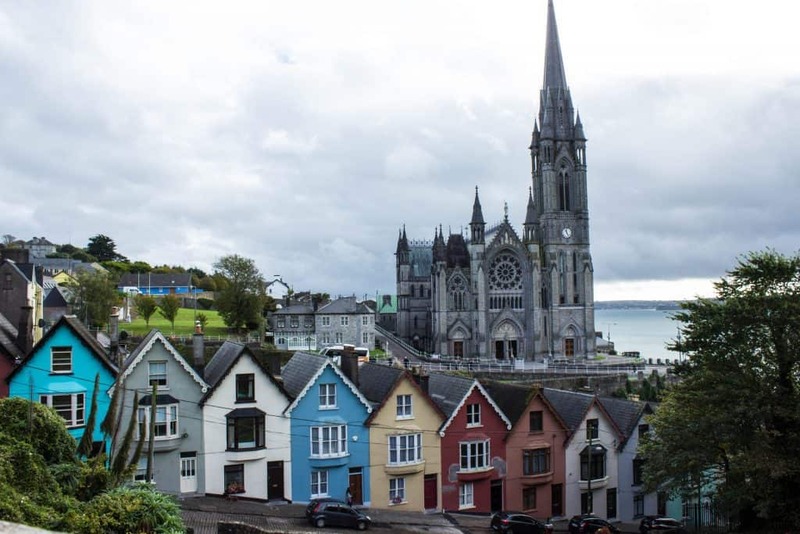 It’s also well-known for a few spots you may have heard of including Blarney Castle and it’s Blarney Stone, Cobh (the last port before the Titanic sunk) and Kinsale – one of the most colorful towns in Ireland. I’m sure we all know by now that I love visiting ethical animal sanctuaries when I travel places. One of the things that literally keeps me up at night is how horrible animals have it all over the world and so one of the reasons I visit sanctuaries is so I can see happy endings. It keeps me going! 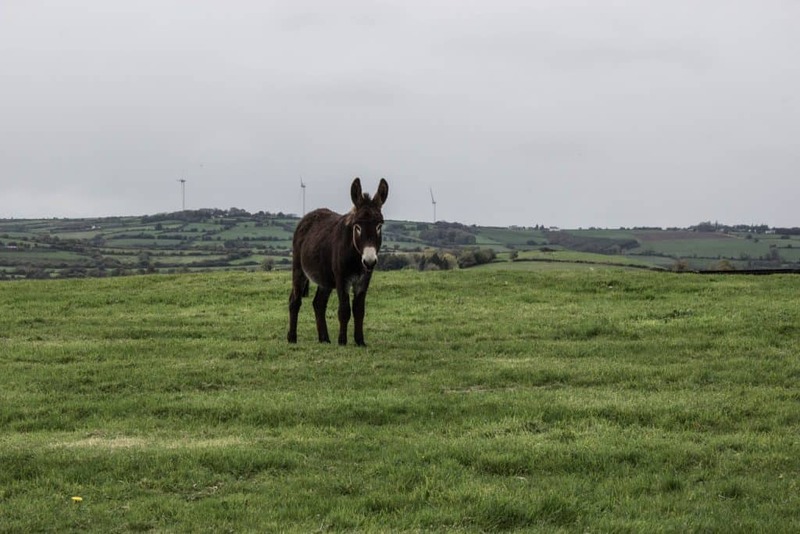 The Donkey Sanctuary in Cork Ireland is a definite must-see! 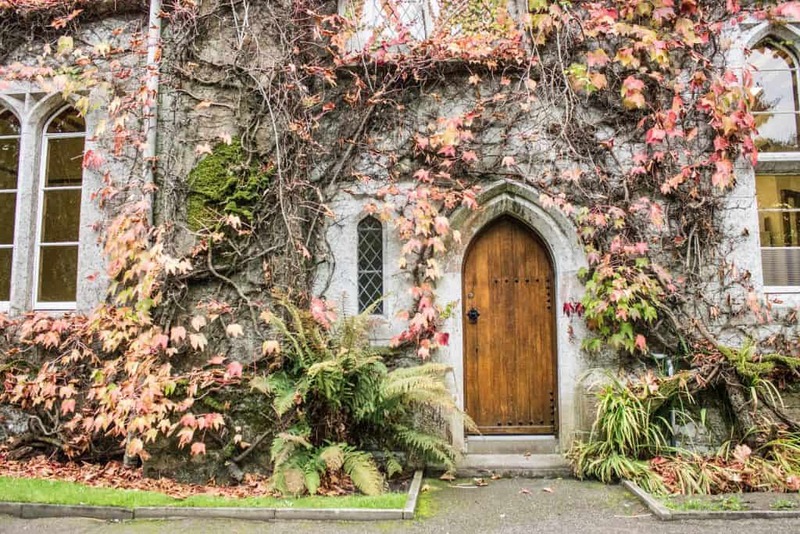 It’s a little off the beaten path (which just means you’ll get to see more of Ireland!) but its free to visit and open every day! Read more about my visit to the Donkey Sanctuary in Ireland. 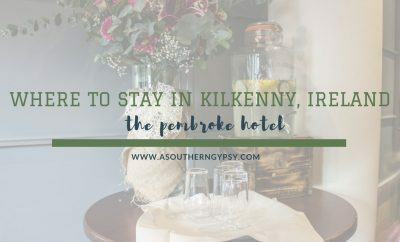 Looking for hotels in County Cork? Check out these trusted reviews. Kissing the Blarney Stone was definitely one of the most touristy things I did in Ireland but I’m kind of glad I kissed that nasty ole thing! According to the legend, kissing the stone gifts the kisser with the gift of the gab. I can’t necessarily attest to the truth behind the legend as I’m fairly quiet but I like to believe in things like this because it’s fun dammit! There is a Jameson Distillery in Dublin and Cork and this is one of the things I wish I had done! I’m not a big drinker but Jameson is one of the few liquors I do enjoy and they’re vegan! I visited Cobh over ten years ago when I was on a cruise with my family and the distorted image has been in my mind ever since. I loved it but I didn’t really remember it. I’m certain I’ll remember it this time. It’s such a charming place with so much history. While Belfast has a Titanic Museum because that’s where she was built, Cobh also has a (much smaller) museum because this is the last port before she sunk. You can also see the ‘Deck of Cards’ here – the adorable row of colorful houses that are very similar to the ‘painted ladies’ in San Francisco. I didn’t hear about Spike Island until I was already in Ireland and then we tried to figure out how the hell to fit it in but it just wasn’t going to work. Spike Island has an amazing and long history. It was originally the site of a monastic settlement and is now mainly the site of an 18th-century fort called Fort Mitchel. The location made it a prime spot for use as a defense and as a prison at times. It’s basically Ireland’s own Alcatraz. Or Alcatraz is San Francisco’s Spike Island. Either way. This was another thing we didn’t have time to do, unfortunately. 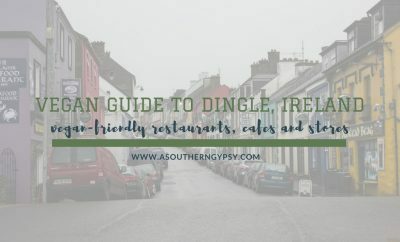 We had it all set up but our overzealous itinerary basically told us no and I was sad to not be able to experience sea kayaking while in Ireland. This particular company offers moonlight tours and seaweed tours. They’ve won several responsible tourism awards and were very helpful. I was sad not to be able to take part in one of their tours but I’ll be back one day! Kinsale is a town on the southern coast of Ireland and is definitely one of the more colorful towns in Ireland in my opinion. We got up super early in order to have time to see this small, colorful town. Not much was open but it was awesome to roam the quiet streets before everyone else did. 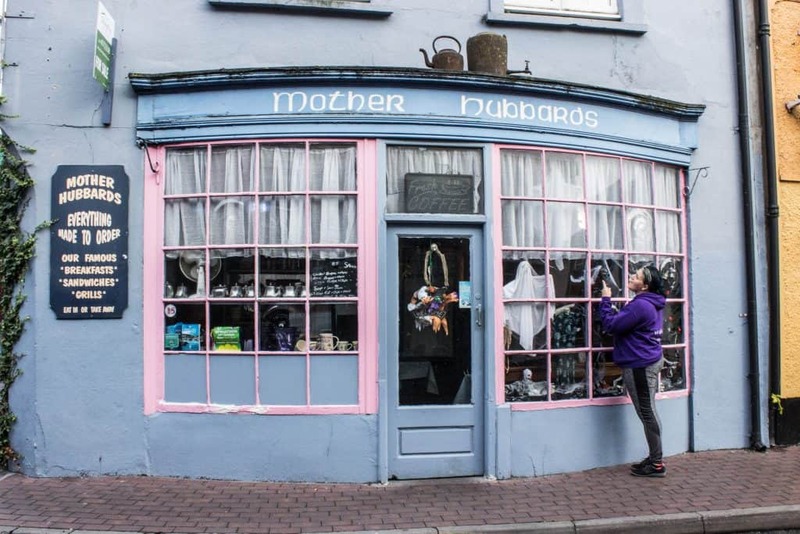 Also, I found a Mother Hubbard’s store so ya know, that was perfect. I love wandering around college campuses when I travel. They give a look into everyday life but they’re also steeped in so much history and are usually quite beautiful. St Fin Barre’s is a Gothic revival three spire cathedral that was built in 1879. 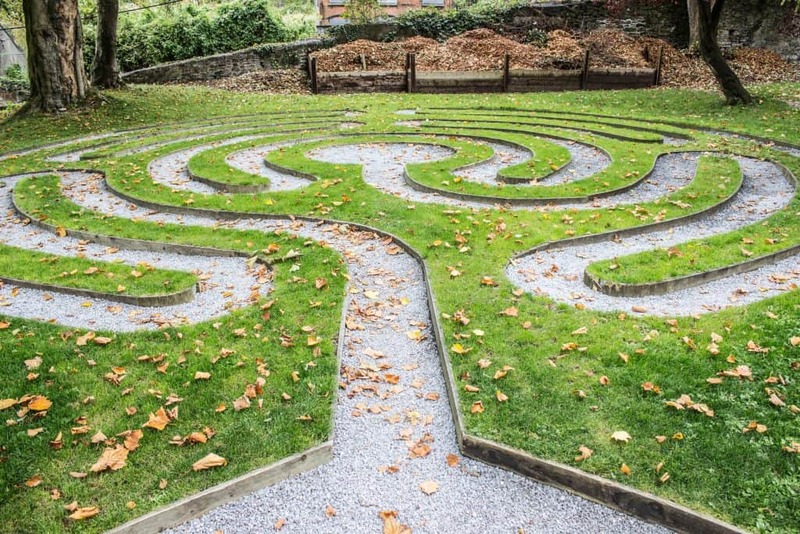 The church is beautiful, as most are, but my favorite part was the labyrinth on the church grounds. It opened in 2015 and it is intended for prayer, meditation, and contemplation. 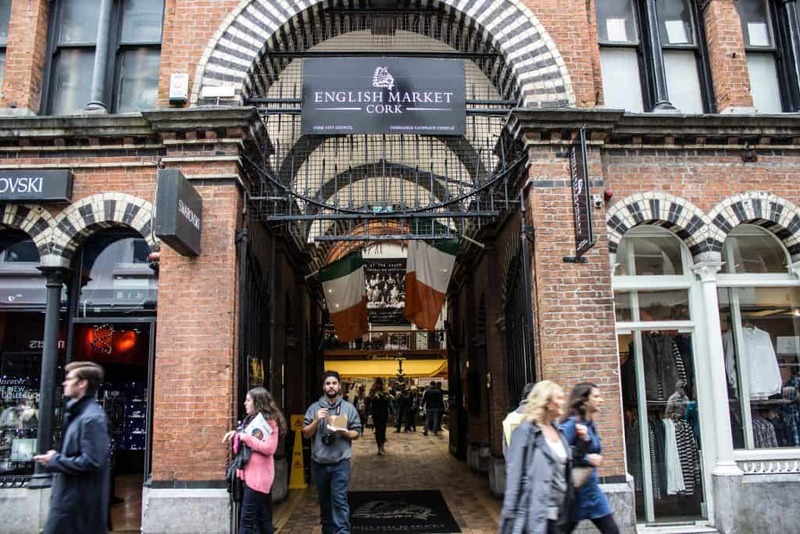 This is a covered market located in the center of Cork city that dates back to the 18th century. 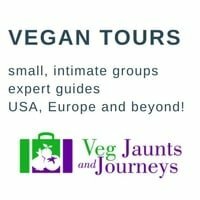 I had to brave it through all the meat areas but there were some great finds in here with some yummy vegan options and a natural health food store with lots of vegan products! 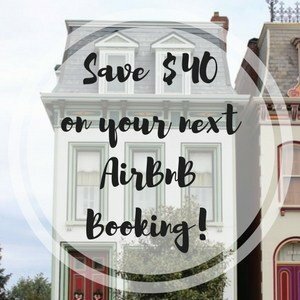 Looking for accommodation? Check out reviews here and book here. 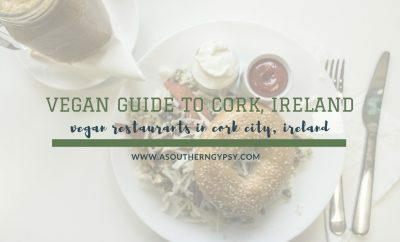 What else have I written?You can find more more Cork posts here and Ireland posts here. Oh my gosh, your post took me back. 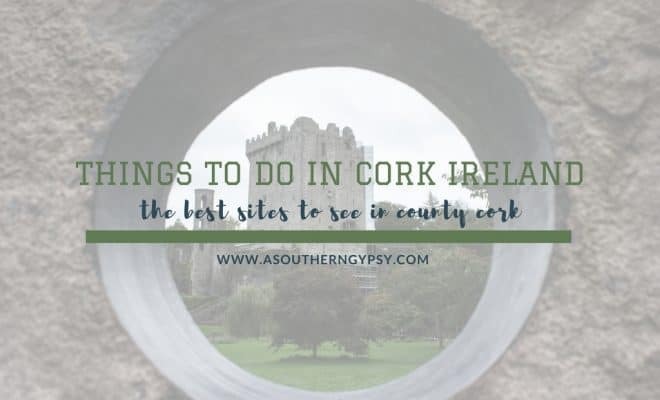 I LOVED County Cork! It felt like home. I kissed the Blarney Stone and wandered through the English Market and through Cobh. It’s all so beautiful and there’s so much rich history and culture. I want to take my mom someday so that she can trace our Irish roots. You made me laugh with the kissing ritual! It made me wonder what if someone visits there alone and don’t have an assistant to help them kiss backward? Haha! I am thinking another trip is in order! The 2 activities you didn’t get to do Kayaking and Jamison) would top my list for sure! 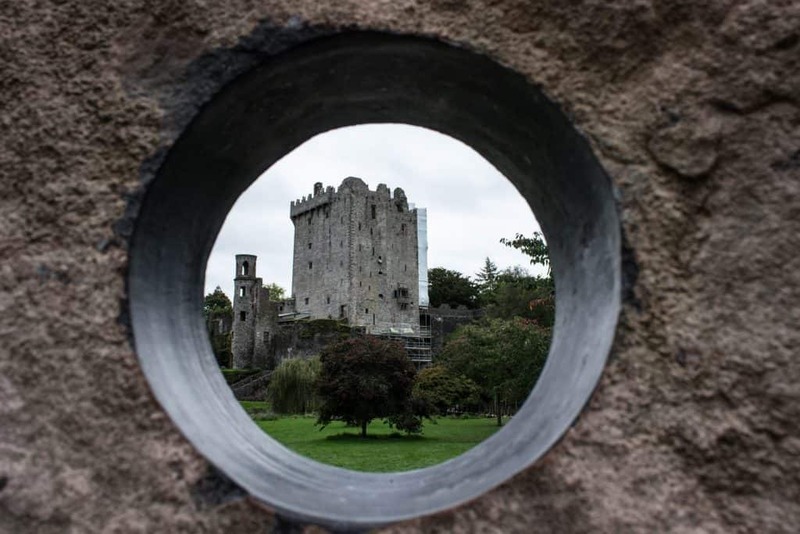 Crazy question…do you have to kiss the Blarney Stone upside-down?